﻿ Best Price on Coral Sea Apartments in Kralendijk + Reviews! 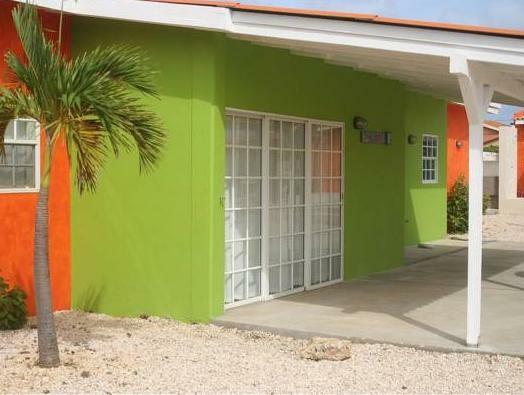 Featuring free WiFi, Coral Sea Apartments offers accommodation in Kralendijk. Featuring a patio, the air-conditioned accommodation is equipped with a dining area and a seating area with a cable flat-screen TV. There is also a kitchen, equipped with a microwave and toaster. A refrigerator and coffee machine are also featured. Every unit features a private bathroom with free toiletries. Bed linen is provided. Coral Sea Apartments also includes an outdoor pool, a rinse tank for divers, an outdoor shower near the pool and drying lockers for dive gear. 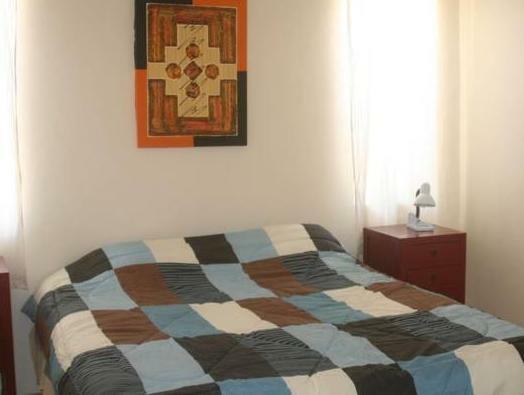 The nearest airport is Flamingo Airport, 2 km from Coral Sea Apartments.